InQ.Social services integrate easily with your website and help to engage with your customers, collecting Actionable Insights. Grannular data that can be used to deliver tailored content online, in emails and social networks. When it comes to attracting and retaining customers, online businesses can't treat everyone the same anymore. They need to understand what their customers want and provide tailored real-time experiences that help them find the product and services they need faster than before. InQ.Social is a platform of services that help companies to interact with their customers and capture insights from multiple sources. We make it easier to process the data and build customers audiences based on their behaviour and preferences. 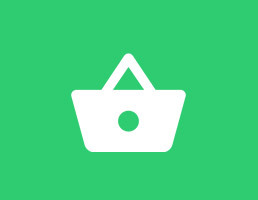 Deliver personalized offers within the platform and beyond. So How Does InQ.Social Work? 1. Start with our FREE subscription plan. You can always upgrade or downgrade later. 2. 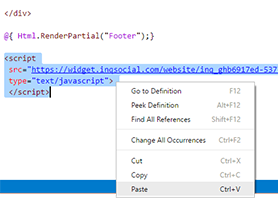 Embed InQ.Social code snippet into every page where you wish to interact with your customers. 3. Set up Meta Verbs and Meta Products. That would help to collect Actionable Insights from mulitple sources. Our widgets require only one line of code that can be added to any website. Designed to deliver text based query that can be a question, rating request or an offer. 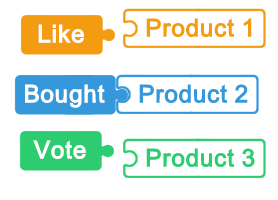 They come with up to three clickable options to provide the feedback. Naturally engageable, it is a great source of first-person data that can be applied to marketing campaigns and online shopping personalization. What is your favourite morning drink? Delivers amazing over 15% CTR! This is the first thing you visitor sees but at the same time it doesn't distract the attention from the main content. Designed to capture visitor's attention inside a web page. Simple text widget that can be embedded into any text. You can choose to easily customize your InQ.Social widget’s appearance. It’s shape, colors and background image. Or you can also take full control of the entire widget design with CSS access for free on all plans. 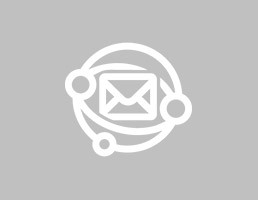 EQuery surveys help to reach out customers by email. A single question right in the mailbox guarantees a much higher response rate than multi-screen online surveys. Use the responses to build tailored offers deliver the content that your customers are trully interested in. Instead of collecting just the number of likes, turn it into powerful set of data that can help you to reach the right customers in a matter of few Clicks. 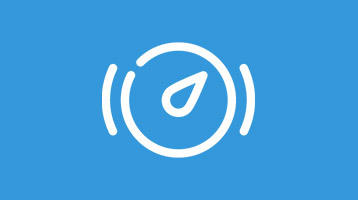 InQ.Social beacons are invisible widgets that can be placed on a web page to capture a specific activity like time spent on a page or if user has scrolled a page to a point. InQ.Social is all about giving you the right tools to engage your customers and apply the data to deliver the best shopping experience. 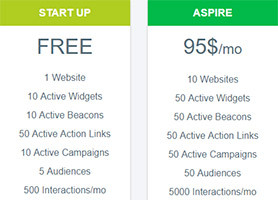 The campaign dashboard allows full control & customization of your widgets design and behaviour. Monitor performance in real-time and generate custom reports. Every single piece of information captured by InQ.Social platform services is stored as an Actionable Insight. Meta Browser makes it easy to find groups of customers who provided a specific response or performed an action. Build complex queries and extract customers data into separate customer audiences or export for external use. Once you've gathered what individual customers are interested in, use InQ.Social Interactive Widgets to push back personalized deals or export customer audiences data and advertise externally. 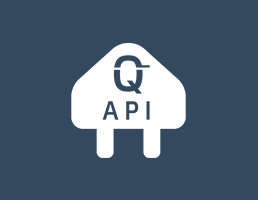 Our API gives you the interface to easily access and manage your organization's data within InQ.Social. You can pull customers data in real-time and adjust your website to deliver customized shopping experience for each customer.